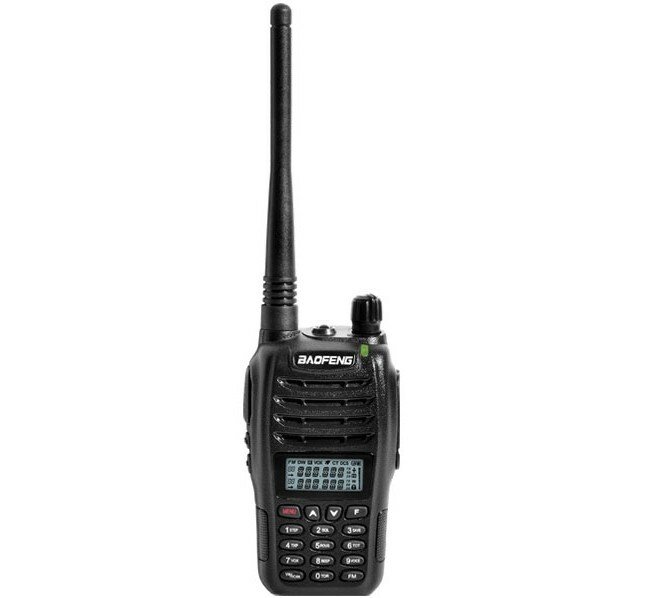 providing local-area two-way amateur communications along with unmatched monitoring capability. 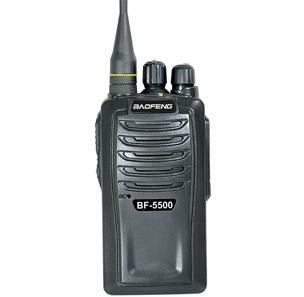 BF-5500 is a professional transceiver, its performances are stable, the quality is reliable. 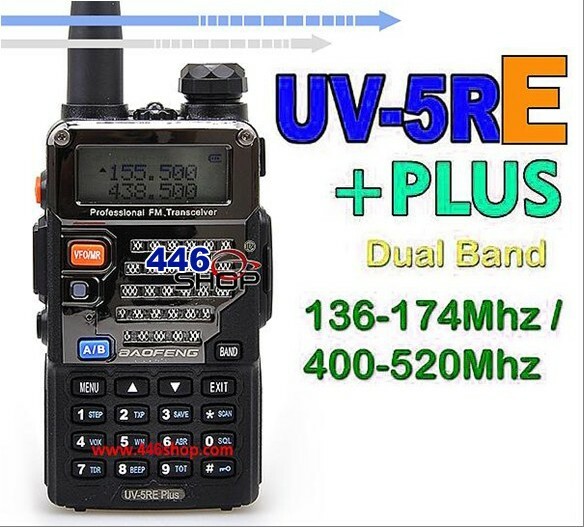 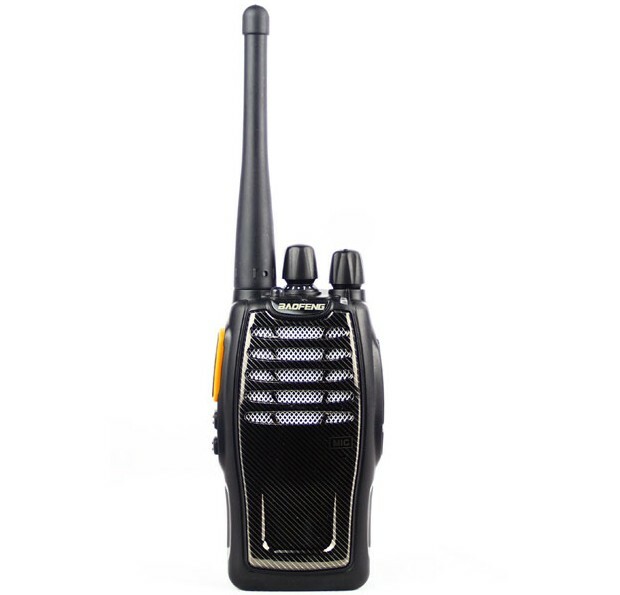 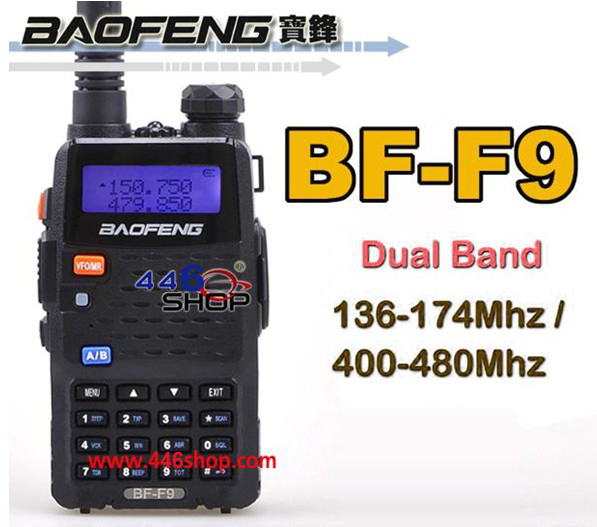 Extra functions such as FM Radio, Noise Reduction and Scrambler make it as a cost-effective transceiver, the sales in the market is very good. 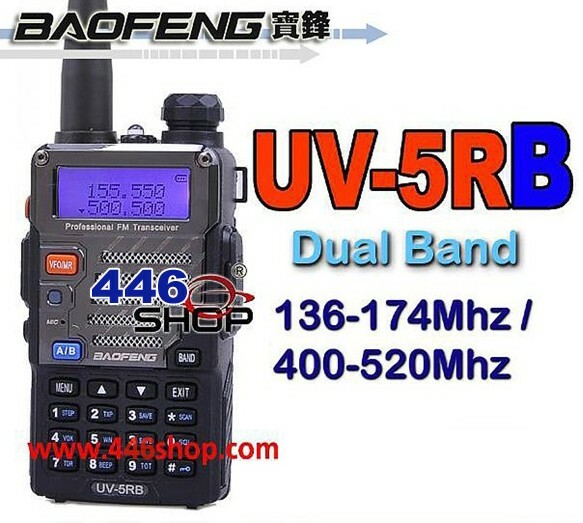 Its performances are stable, extra functions such as Noise Reduction and Scrambler make it as a cost-effective transceiver , which has a huge market potentiality. 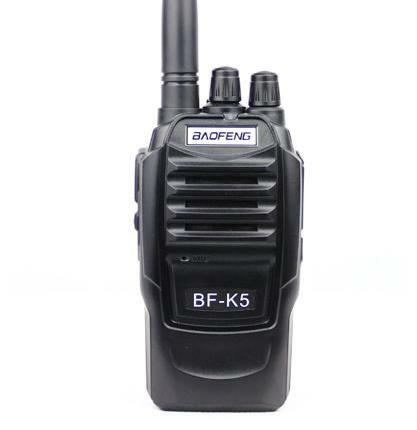 BF-K5 two-way radio is the newly developed by BAO FENG recently, its performances are stable, extra functions such as Noise Reduction and Scrambler make it as a cost-effective transceiver , which has a huge market potentiality. 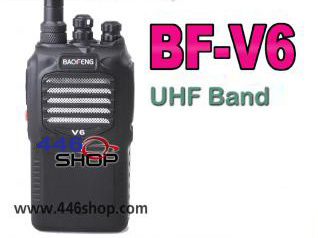 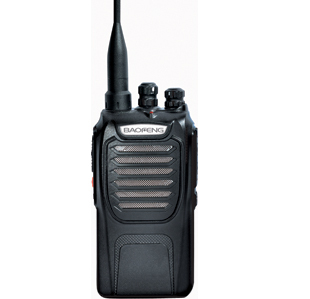 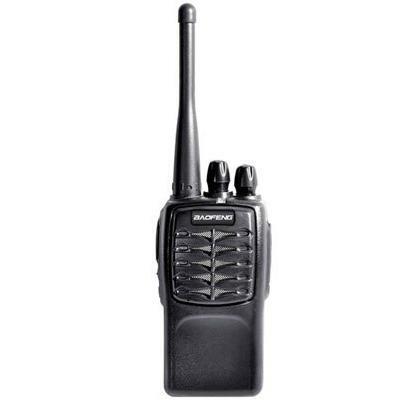 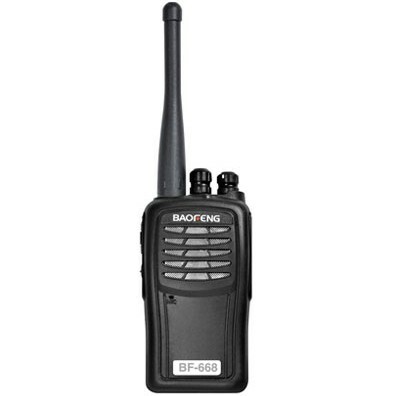 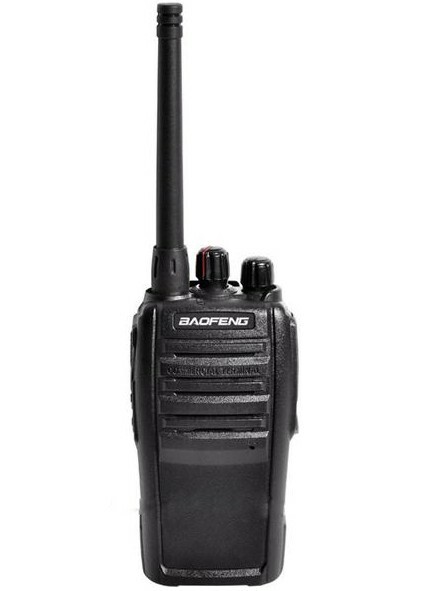 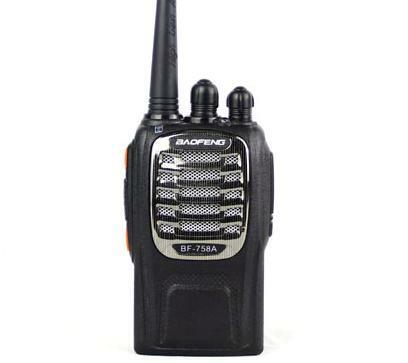 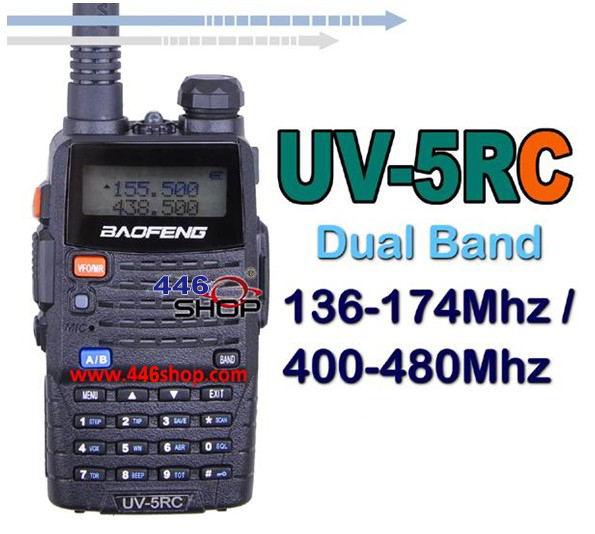 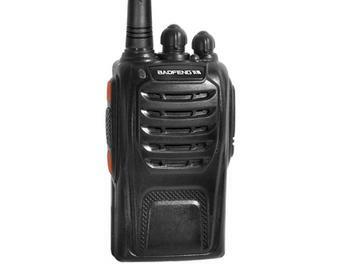 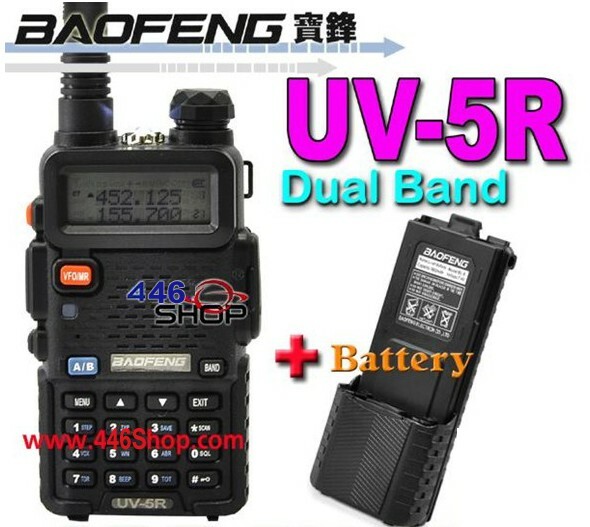 BF-758A is a professional transceiver by BAOFENG, its performances are stable, the quality is reliable. 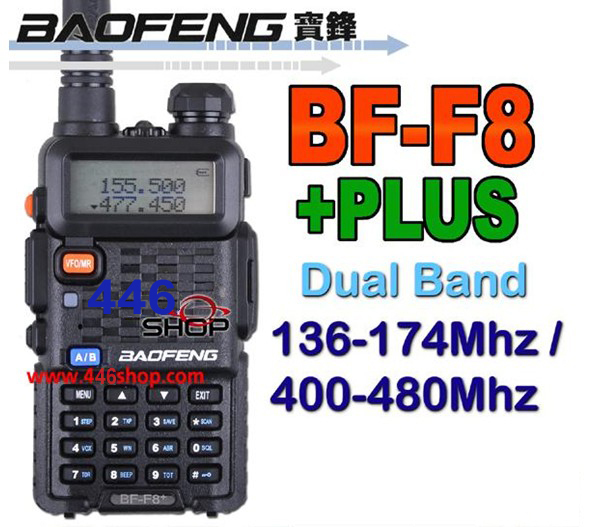 Extra functions such as Noise Reduction and Scrambler make it as a cost-effective transceiver, the sales in the market is very good. 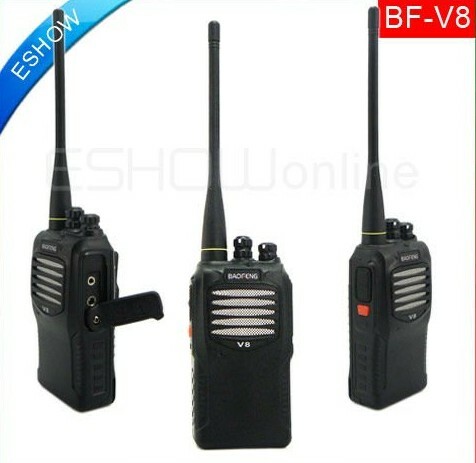 50 CTCSS 105 CDCSS,VOX Function,Voice Prompt,PC Programming,High/Low Transmitting Power,Emergency Alarm,Intelligent Charging,Busy Channel Lockout,Low Voltage Alert,Time-out Timer,Battery Save,Noise Reduction (Compandor),Scrambler,Torch Light.